Home » News Feed » Weighbridge Vision for Recycling Client! 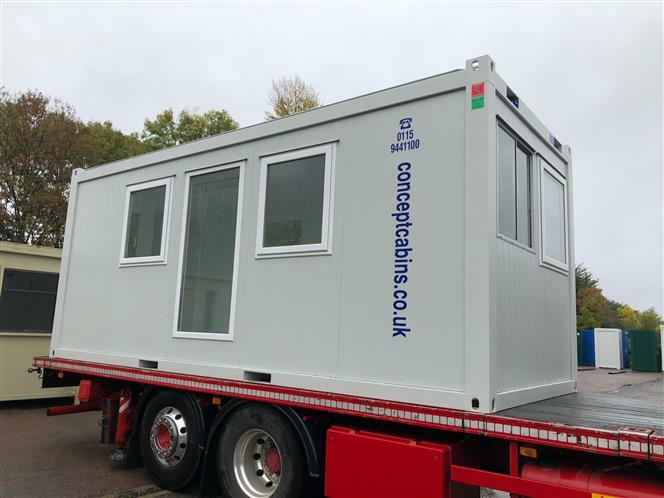 We adapted this new open plan unit for one of our regular recycling clients. 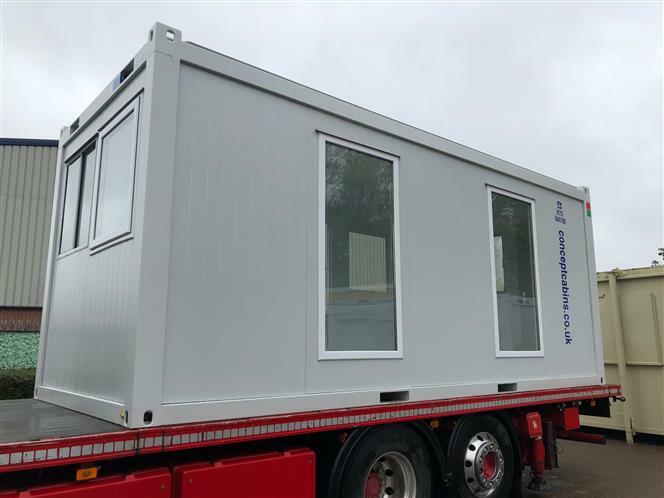 All round vision was required as the unit was is be located on their weighbridge. We installed a mix of full height, sliding and tilt and turn windows to all elevations of the unit. 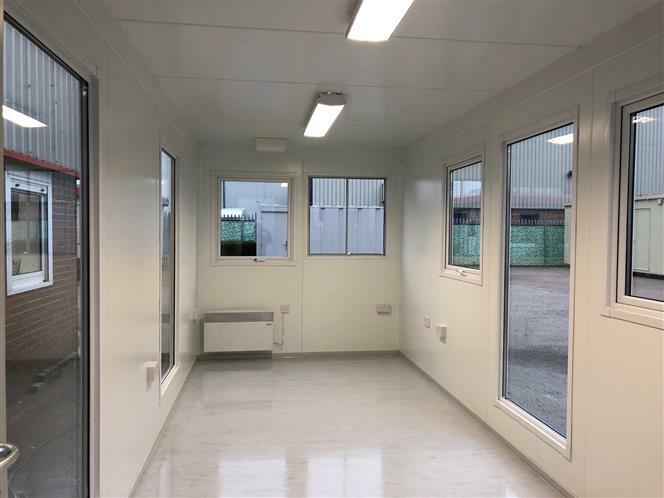 We can adapt both new and refurbished units to suit your individual requirements, please call us to discuss in more detail.